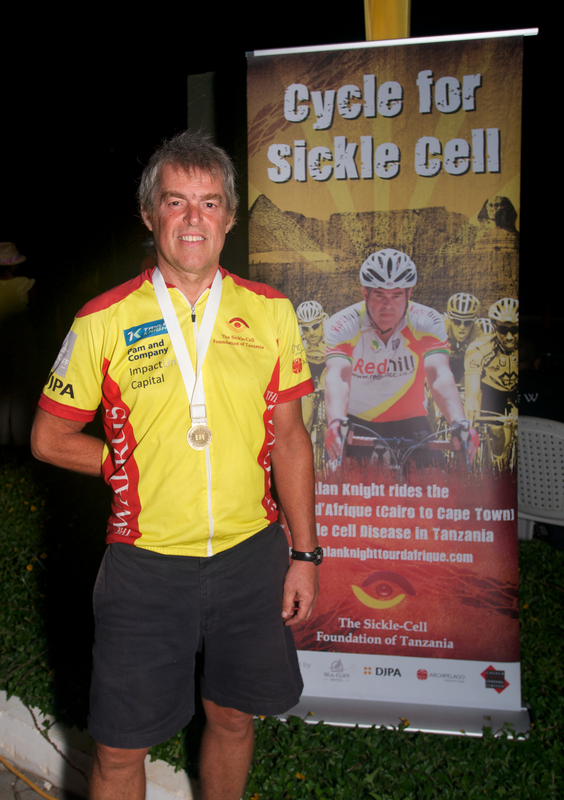 On May 15th we held a corporate fundraising event for Cycle for Sickle Cell at the Sea Cliff Hotel in Dar es Salaam. 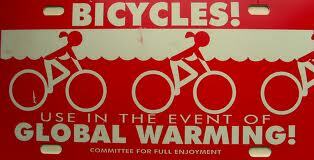 Six corporate teams entered 5 man teams in a series a cycling competitions to win prizes donated by sponsors. We raised over 13 million shillings on the night and have now raised over $US31,000 towards our goal of $US50,000 to establish the day treatment centre for the Sickle Cell Foundation of Tanzania. Dr. Julie Makani, co-founder of the Sickle Cell Foundation of Tanzania, is in Atlanta this week at the American Society of Hematology Annual Meeting.